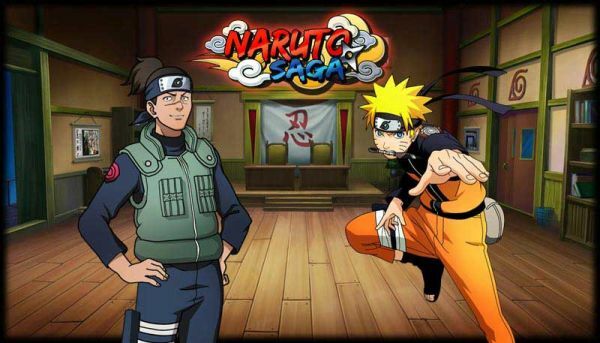 Available now on the Games.la portal, Naruto Saga brings a fresh set of gameplay experiences into the world of the fabled Naruto anime series. The new Formation Interface provides ninjas with a variety of tactical options before, during, and after battle – all wrapped up in a clean, intuitive layout. Ninja types are grouped into categories to streamline selection, and active members are highlighted for quick reference in the heat of battle. Using the Partners Position Array, players can switch their characters position with ease at any moment, and it’s even possible to enhance partner skills with a few simple clicks; lending a dynamic tactical edge to Naruto Saga’s intense team combat. Ninjas can also recruit new partners within the new Formation Interface, which they should do regularly to keep their team fresh and enemies on their toes. With careful team selection and formation set ups, players can guarantee that every characters ability is used to its most devastating potential.